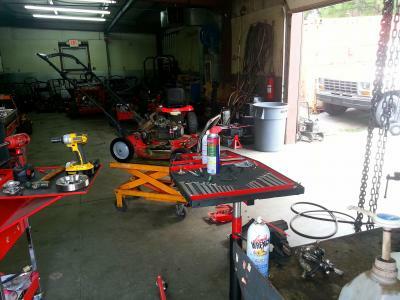 Our lawn tractor tune-up includes the full service your mower needs every year. We install a new air filter, pre-filter, spark plugs, fuel filter, as well as change the oil and oil filter (if applicable). We sharpen or replace the blade, and grease the mower. 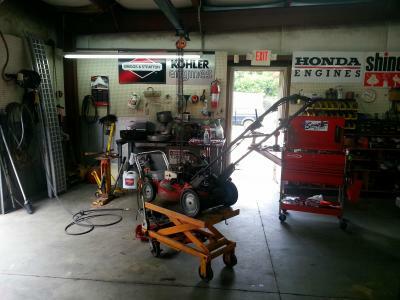 Before returning your mower we also look over your machine to see if there are any potential future problems.